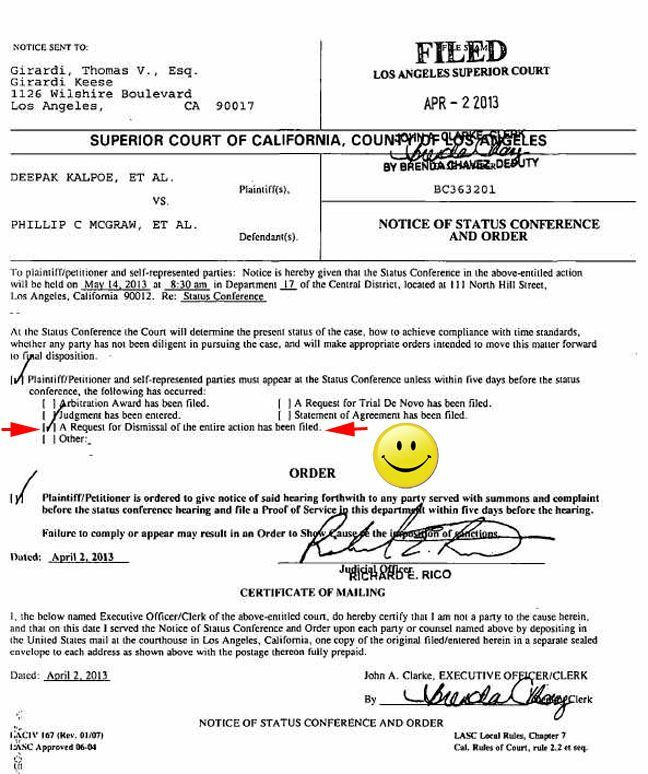 Only in California do they put Happy Faces on legal documents! SATURDAY, APRIL 6, 2013 3:28 P.M.
Memorial Office Director Yvonne Webb-Kock shows one of the large halls. ORANGE CITY - The Court of First Instance may soon be "at least fifteen years ahead" in the monumental building at the John G. Emanstraat. The building has six rooms for the treatment of cases, including two large halls with public tribunes protected by glass. The tenders for security and the decor and furnishings of the building started yesterday. It is expected that the courthouse in August completely finished and that the court can move back and the current location in Wayaca can leave. That says Yvonne Webb-Kock, director of the Memorial Centre and charged with the restoration of the historic building. A third public tender for refurbishing and decorating the square in front of the courthouse, will start soon. The building was completed on 17 December last year by the contractor. Then began a period of service in which the contractor can fix imperfections and can finalize construction of the building. This period lasts until the end of this month. Before the court again in the house can draw should not only the building itself completely ready. The decor, furniture and especially security measures are in order. Think about security cameras and scanning systems. This tender is subject to Justice Minister Arthur Dowers (AVP) and is scheduled for May 14 The financing of these measures is through investment fund Fondo Desaroyo Aruba (FDA). On other points is thought to safety. Thus, the device help for the separation of public employees and suspects. There are several separate routes to the courtrooms. One of the large rooms in the new part is also specially designed for criminal cases. The location of this room is so chosen that the best safety can be guaranteed. Memorial Office Director Webb says very satisfied with the result so far. She says that one of the requirements for the renovated building demand was room for growth. 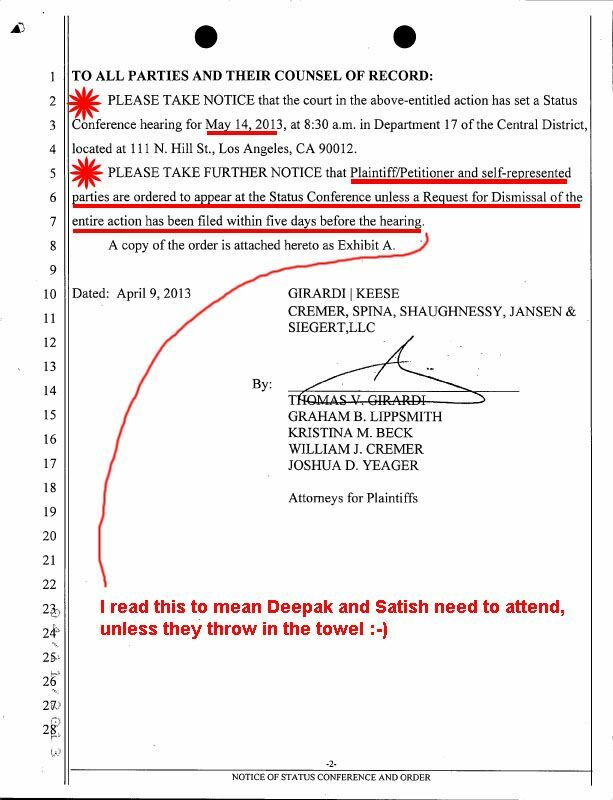 That became clear when the architect with employees of the court spoke in run-up to the draft. With a large hall and three small rooms in the old part and two big rooms "in the new section, the court may at least fifteen years ahead, says Webb. "There is room for more staff and more judges." The preparations for the renovation began in 2006. The final renovation went after more than a year late in August 2010 started. This was due to problems with funding. Eventually, through Dutch authorities and FDA money to get around. Initially it was estimated that the renovation would take 1.5 years. With the project, without design, safety and the square is about 11 million florins involved. That the court would move back after the renovation of the monument, it was clear from the beginning. 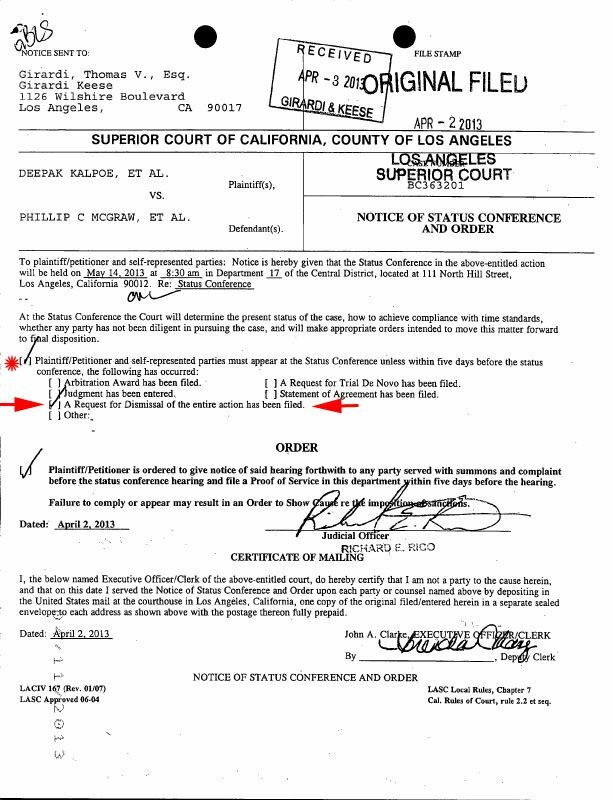 The court has namely a history of about 50 years in that place, decision Webb. 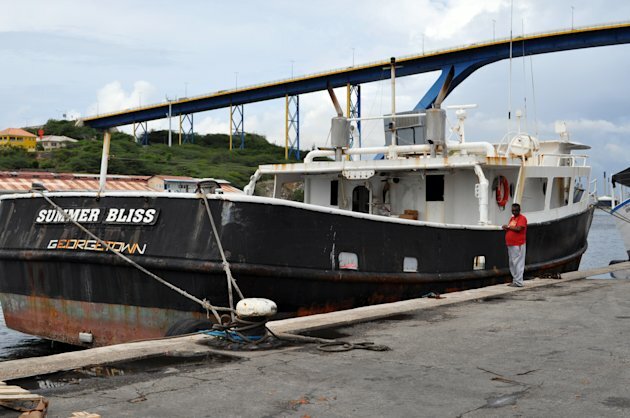 WILLEMSTAD — The investigation in to the gold robbery from fishing boat Summer Bliss was still in progress in November 2012. Judge Maria Paulides adjourned the case yesterday afternoon and requested the Public Prosecutor’s Office to do its utmost in having the dossier ready – as regards contents – before June 28th. The pro-forma case against the five suspects for money laundering and receiving of goods came up in court yesterday afternoon. The officer of Justice submitted the case but requested the judge for adjournment in anticipation of the current investigations. The officer chose not to elaborate on the investigations. She mentioned investigating correspondence between the suspects through Black Berry messenger and experts reports not being ready. The officer also indicated the case would take a full day in court but that this day of session wasn’t available before June. All lawyers filed a request to release the suspects from custody considering it would take several months before the case came up in court – as regards contents. According to the lawyers, the personal interests of their clients preponderate those of the public interest, certainly considering the huge gaps in the investigation. The Public Prosecutor’s Office constantly speaks of an organized crime although it’s not clear if it regards a fake robbery or not, or that the gold bars confiscated actually came from the boat and if indeed once could speak of receiving. With their requests the lawyers particularly mentioned the hearing of the captain of the fishing boat Summer Bliss. 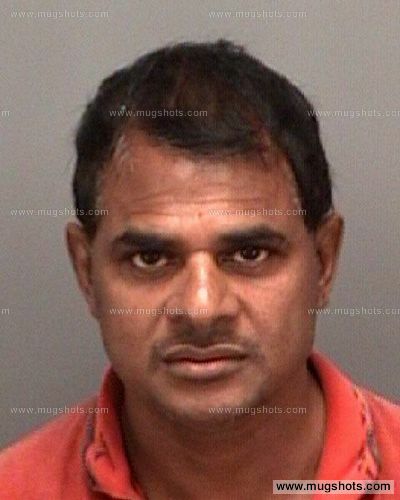 This captain told the police he’s been smuggling gold to the island for over ten years. It’s a thorn in the flesh of the lawyers that the captain was released while the other suspects are still in custody despite the lack of evidence. Furthermore, they are now to wait until June. Lawyer Anthony Eustatius believes that the current investigations are not related to the charges against his client and reminds the court that custody is not meant as advance on possible imprisonment. However, the officer emphasized the Public Prosecutor’s Office needs more time to clarify all doubts of the lawyers on the investigation. She is convinced these investigations will reveal the modus operandi of the men – from preparing the robbery to channeling the gold via Fedex. The judge needed several minutes to conclude there were no grounds to release the suspects for the time being. WILLEMSTAD, Curacao (AP) — Police in Curacao said Saturday that they have several leads following a brazen heist in which gunmen pretending to be police stole 70 gold bars worth an estimated $11.5 million from a fishing boat. Authorities have the license plate number of one of three cars used in Friday's getaway, and they have been asking for the public's help in tracking the suspects, police spokesman Reggie Huggins told The Associated Press. "There is information coming in," he said. "We are getting reactions from the public, but we still have to sort it out." Police have said that at least six men were involved, but no one has been arrested in a case that surprised authorities in the Dutch Caribbean island. Police declined to say where the gold was being delivered, but one crew member, who identified himself to the AP as Raymond Emmanuel, said they were delivering the gold to an unidentified company in Curacao. He said the crew left Guyana on Monday and arrived in Curacao early Friday. Shortly after the ship docked, masked gunmen wearing jackets with the word "police" assaulted the boat's captain and then stole the gold bars. Huggins said that security guards allowed the suspects to enter a restricted area thinking they were customs officials. Rechenel Martyn, spokesman for Curacao Customs, said the boat's captain shared with authorities the intended recipient of the gold bars, but he declined to release the name because the case is under investigation. He added that the ship's crew followed protocol and that there is no special procedure for shipments of high value. Meanwhile, officials in Guyana said they are investigating whether the gold was mined in the South American country, which is near Curacao. Environment Minister Robert Persaud told the AP that they have requested details about the gold bars, adding that such shipments are usually flown directly to the buyer and involve heavy security. The ship's crew members have said they weren't armed. Both Persaud and Anan Balram, director of Guyana's Gold Board, said that if the gold was mined in Guyana, it would be a clear case of smuggling. "We don't want to jump the gun and say that the gold is from Guyana," Persaud said. "That is what we first have to establish, as well as if the ship many any other stops anywhere else." Officials said there is no record of the ship, named "Summer Bliss," leaving Guyana's Port Georgetown Harbor, adding that it could have left from a pier at any of the country's numerous rivers. Guyana produces roughly 650,000 ounces of gold a year, and officials say that up to half that amount is smuggled out of the country to avoid paying taxes. Most of the gold is sold in neighboring Brazil, Venezuela and Suriname. Associated Press writer Bert Wilkinson reported from Georgetown, Guyana. WILLEMSTAD – Authorities of the Ministry of Mining in Guyana are not receiving any information nor cooperation from the local authorities on the gold heist case. The crew of the vessel Summer Bliss which docked in Curacao on November 30, 2012 were robbed at gunpoint during the night hours. The robbers stole 79 gold bars with a value of 11.5 million dollars. Meanwhile local authorities have arrested 7 suspect of which one was later released. These suspects are currently being interrogated. The Ministry of Mining in Guyanan is very interested in recuperating these gold bars after they have heard that the police have confiscated two of these bars at a local jewelry located in Otrabanda, Willemstad. They have also heard that other bars were confiscated in Miami. Authorities of the Ministries are interested in getting back this gold but are complaining that the Curacao police is only interesting in solving the case. In this case the cardinal question is if the police solves this case, who will keep the gold. At this moment there is no clarity if the gold originated from Guyana or Suriname because in Suriname they also mine gold. As last resource, the authorities in Guyana have sought assistance from Interpol to get prove that the gold stolen in Curacao originates from Guyana. If this is the case then they expect that the Curacao authorities will return back the gold. Guyana is interested in determining if the crew from the vessel have taken the gold from Guyana, the authorities also want to know who they are and where did they take the gold from. A police authority in Guyana declared to the newspaper Demerara that Interpol has sent a few documents to them and has requested additional information from the police in Guyana. Up until now this case is practically “paralyzed” because Interpol cannot give assistance except for administrative support. As local authorities scramble to ascertain whether a multi-million-dollar shipment of gold stolen in a daring heist in Curacao on Friday came from Guyana, there are strong indications that the bulk of it is from Suriname. According to government sources, the vessel, the Summer Bliss, is indeed registered in Guyana to one Deo Shivpaul. The local address on the registration is given as Canal # 2, but checks by local officials found that the location is an empty lot, adding even more mystery to the incident. According to the sources, the vessel would normally be moored at the mouth of the Berbice River, between Guyana and Suriname. 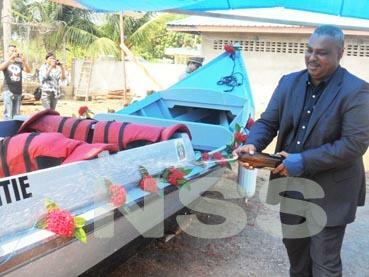 Sources have said now that boat never did left from Guyana but from Suriname. On Friday, gunmen disguised as police officers raided the fishing vessel which was moored at the port in Willemstad, Curacao, an Antillean island located off Venezuela. In what appeared to be a well planned heist, the gunmen using three cars beat the Guyanese captain and held the three crewmen, also from Guyana, at bay with guns. They later escaped with 70 gold bars worth US$11.5M (G$2.3B) that had been on the boat. The boat had left four days before from Guyana, one crewman reportedly told investigators in Curacao. The Guyana government immediately denied knowledge of the gold, saying that it never gave permission for gold to be shipped by any boat. The Guyana Gold and Diamond Miners Association (GGDMA) also denied that it members may have been involved. Government yesterday convened an emergency meeting on the issue, warning a zero tolerance on smuggling. Kaieteur News was told that from all indications, the bulk of the gold belonged to traders in Suriname and to a Chinese mining outfit. A few ounces also reportedly belonged to a Guyanese. Because Suriname’s royalties and taxes are lower than Guyana, traders have been trekking to the neighbouring country, at great risk of seizures from authorities there and from even robbers. Can't help but think of this one and many hinky stinky possibilities...JMO. Dompig says that there is a link with the organization of the gold industry in Nickerie, since it is known that gold is smuggled. He stressed that with the boat the police can act preventively. 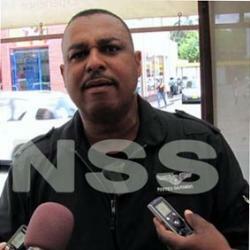 The Planning Committee Goudsecor is pleased that a contribution can be made ​​in this way to help reduce crime. Gerold Dompig the commission Planning Sector Gold sprinkles the police boat with beer. There is as much mystery surrounding the gold as the boat, MV Summer Bliss, from which the haul was made by six masked and hooded men around 4 AM last Friday. Demerara Waves Online News (www.demwaves.com) was told that there was no record that the general cargo ship reporrted its departure from Guyana to the Lighthouse. Authorities say searches for Summer Bliss’ owner, Deosarran Shivpaul, of Canal, West Bank Demerara have come up empty handed. The owner, according to high level sources, was deported from the United States several years ago and has since been living in another country. 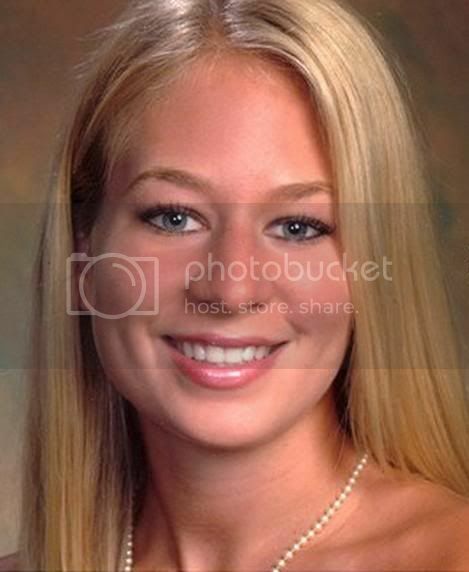 A close examination of the ‘Summer Bliss’ shows that it was once named Miss Nicole. A United States government database shows Miss Nicole as a US-flagged vessel carrying an International Maritime Organisation (IMO) number D611082. Also found in the database is another US-flagged vessel named Captain Glenn with an IMO number 611082. Senior industry players believed as far back as one year ago that gold, cocaine, guns and prostitutes were now part of a South American criminal ring spanning from French Guiana to Colombia and elsewhere. 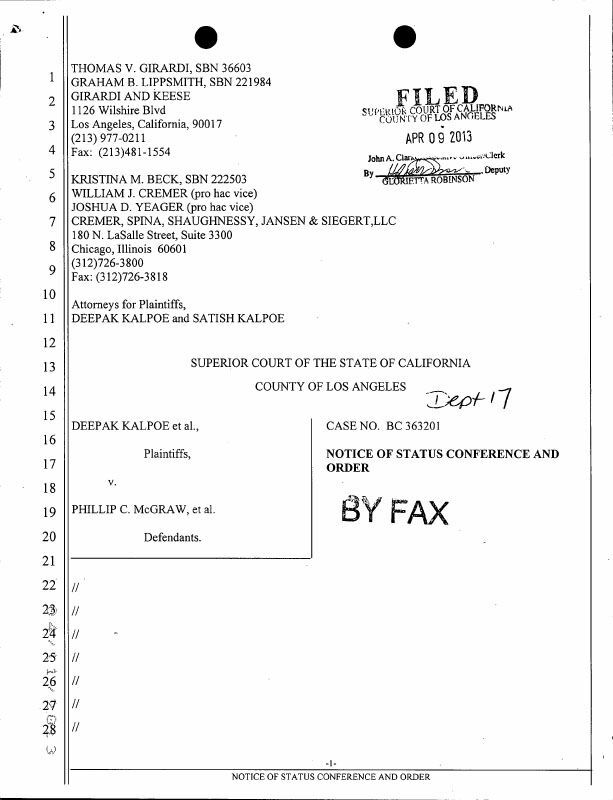 The following Official Record of Deosarran Shivpaul is being redistributed by Mugshots.com and is protected by constitutional, publishing, and other legal rights. This Official Record was collected from a Law Enforcement agency on 8/06/2011. Address herein provided within Official Records, visualization provided by Google Maps. Looks like the same guy to me. Looks like the same guy to me too. WEDNESDAY, APRIL 10, 2013 3:32 P.M. Emergency services try one seriously injured pregnant woman from the vehicle to retrieve. ORANGE CITY - A pregnant woman (31) and her unborn child late last night at the hospital deceased to the consequences of an accident earlier in the evening in the North. The father, a baby of eight months and a girl sitting in the car, survived the accident. The driver of the car was arrested. The Public Prosecutor confirmed this morning that he was stuck and is suspected of driving under the influence of alcohol. The accident occurred last night around ten pm at the height of Caribbean Palm Village, near the traffic of North. The driver of a passenger riding in a car in which a family of tourists from Canada Sat The impact of the collision was so great that the mother (pregnancy of seven months) by a chariot of fire materials from the car had to be cut and then resuscitated, because she gave no sign of life. Then the woman was rushed to the hospital for her life and that of the unborn baby to save. The woman, Jayna Dofaj, however, died shortly before midnight. The baby was removed, but died shortly after birth. The child was named Larren London Dofaj. tuesday night owing to enter informe of one accidente enough pisa east of caribbean palm village, at once owing to dirigi tanto police because; ambulance at the sitio. at arrival of the patrol owing to come compronde cu here is deal of one accidente where one hyundai getz blauw v646 owing to leave fast one pick-up frontier blauw a3892 cu owing to end of leave for of his cas. the impacto was strong y 5 person among they one is one baby of 8 month owing to resulta injury. one lady tourist cu 7 month pregnant y cu was sit just at the near where the impacto was owing to resulta gravemente injury. mirando con the vehiculo owing to stay owing to rekeri presencia of the equipo of rescate of bombero. at arrival of bombero owing to cuminsa open the car for so succeed saca the victimanan y transporta they cu urgencia for hospital. at arrival of the lady pregnant at hospital for 11'or y 45 not owing to stay nothing another cu constata cu the lady here owing to fayece owing to consecuencia of the multiple fracturanan ricibi at his cabez, while the baby of 7 month in the barica of the mother also owing to fayece. the another victimanan incluyendo the another baby cu was behind owing to being atendi also cu urgencia at hospital. we owing to ricibi informe of cu the situation of the child muher sit behind just at near of the impacto is critico. the chofer of the frontier also owing to resulta levemente injury y owing to being deteni for bay happen test for look at if berdaderamente the was stuur bao influencia of alcohol. 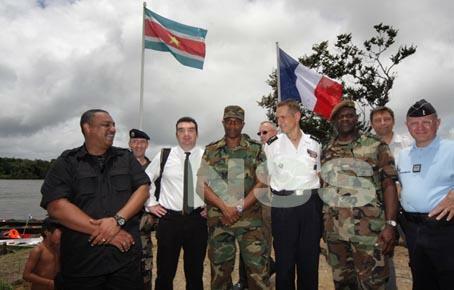 at famianan of the fayecidonan is bay we more sincero words of condolencia. update the victimanan is jayna dofaj canada 18 of feburary 1982 y his baby ta: larren london dofaj nasi aruba 10.4.2013 y lastimamente owing to fayece one rato after. they owing to come stay serca they brother cu live at aruba at north. BamfStarz "Mardi Gras" Kick-Off Party !! The Kickoff party of BAMF STARZ at Señor Frog's Aruba !! Thank you for all who came out that night !!! It was an AMAZING PARTY !! FatBoy Slim at BANG! Beach Festival. BAMF STARZ at Eagle Beach, Aruba. He just seems creepy to me. those girls are wayyyy too young to be around a murder's brother imo. WRECK - get a load of this!! Page created in 10.179 seconds with 20 queries.